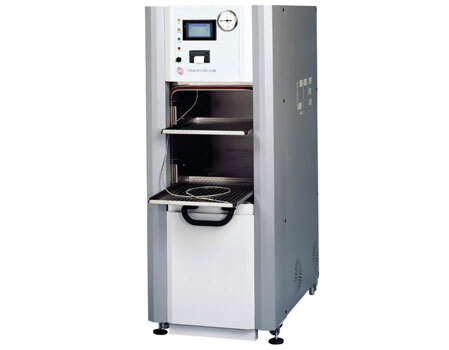 The Scope-Store+ range of endoscope Drying and Storage Cabinets has been designed in consultation with clinical professionals to provide an efficient and highly automated solution. Uniquely, Scope-Store+ is available in both vertical hanging and shelf loaded variants. The intuitive Touchscreen control system provides comprehensive security, monitoring, and traceability. Various methods of scope ID are possible with Scope-Store+ including on-screen menu, bar code, and RFID. 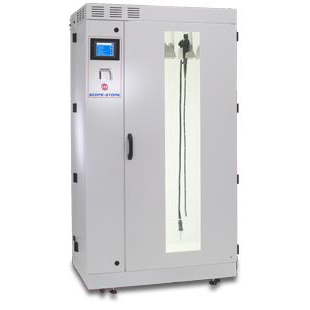 The whole range is available in either single entry or pass-through configurations.